Fencing Supplies There are 57 products. 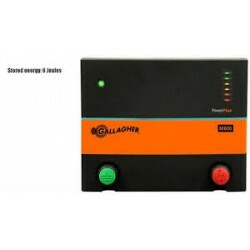 Gallagher 110V M600 The M600 is a reliable electric fence Energizer suitable for powering up to 150 acres / 60 ha; 35km / 22 miles of multiwire fencing. Gallagher 110V M300 The M300 is a reliable electric fence Energizer, powering up to 85 acres / 35ha; 25km / 15 miles of multiwire fence. Ideally suited for small pastures. 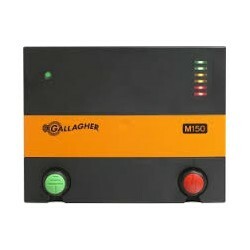 Gallagher 110V M150 The M300 is a reliable electric fence Energizer, powering up to 85 acres / 35ha; 25km / 15 miles of multiwire fence. Ideally suited for small pastures. 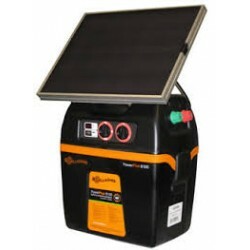 Gallagher B200 Solar Powerbox This versatile B200 Energizer powers up to 90 acres/36ha; 20km/12miles of electric fence. 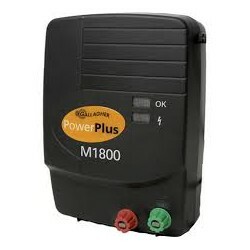 Ideal for providing portable power for short term animal control but also for permanent installations in remote areas with no 110v power. Suitable for fencing all types of animal on small to mid-sized properties up to 90 acres. 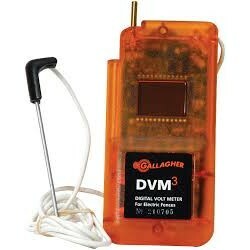 Gallagher Digital Volt Meter Quickly and easily obtain a digital reading of your fence voltage with the Gallagher Fence Volt Meter. Monitors fence voltage and helps trace shorts in the fence line. 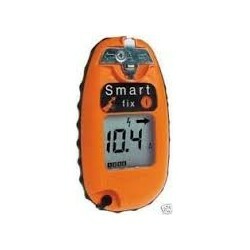 Gallagher Smartfix Save hours checking fence lines for shorts. Volt meter, current meter and short finder in one. 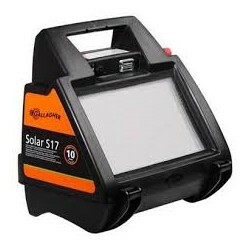 Tracks the source of erratic or poor electric fence performance in minutes and fits in your pocket! 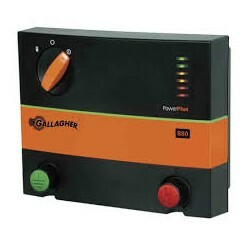 Gallagher Live Fence Indicator For instant reassurance that your fence is working. 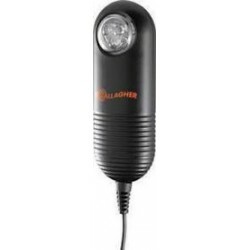 Place permanently on your fence line and simply look for the flash when you pass by. No batteries required. 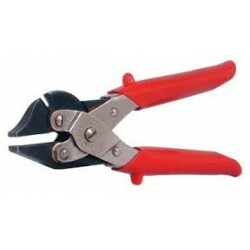 Gallagher Fence Pliers Specifically designed for cutting, stripping and bending electric fence wire with minimum damage to wire. 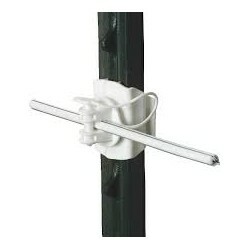 Gallagher Universal T Post Insulator Heavy-duty Insulator for all steel T-posts.